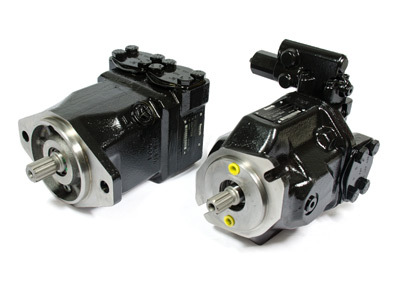 We stock an extensive inventory of remanufactured and new aftermarket Moog® servo & proportional valves. Many units are in stock and available for immediate delivery. All units are fully tested in our environmentally controlled lab that is equipped with test stands built specifically for servo & proportional valves and calibrated with NIST standards. 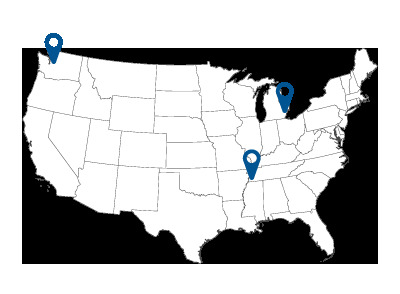 Whether we have your unit in stock or not, repair is always an option. 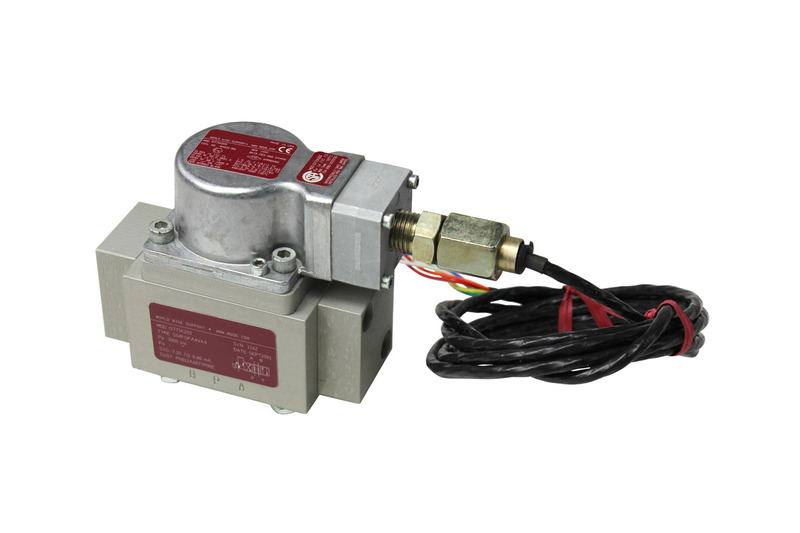 In fact, it may be your BEST option for obsolete and hard to find servo & proportional valves. Letting us repair your valve can also be drastically cheaper than replacing it, especially if parts are hard to come by. Not to mention, we have a very quick turnaround on servo & proportional valve repairs. Click here if you're interested in or in need of a repair on your Moog servo or proportional valve.